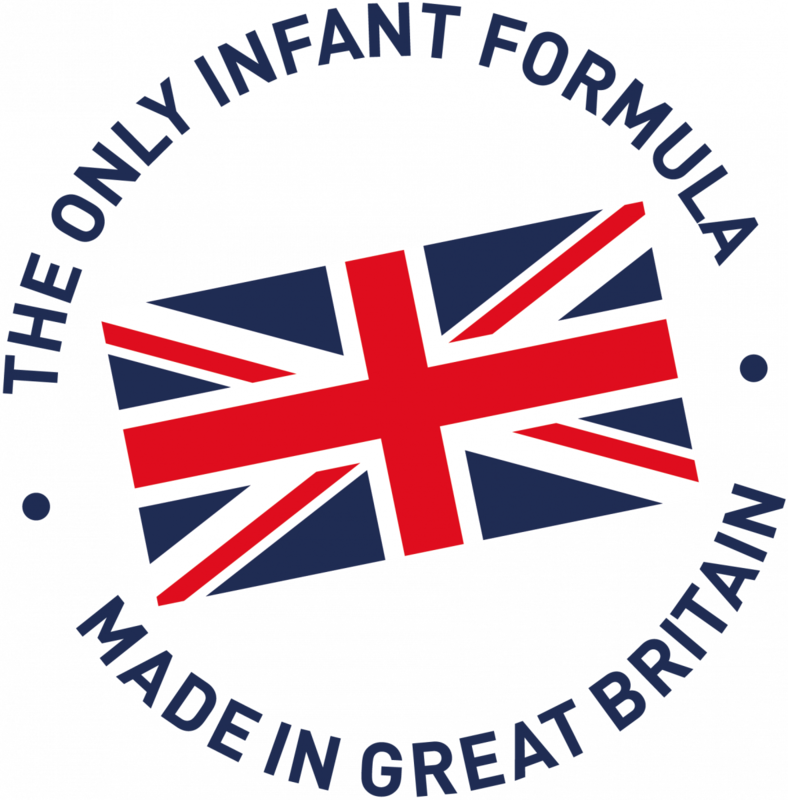 The UK market, valued at £480m, has one of the highest annual sales in the world of bottle fed infant & toddler milks which are consumed by 98% of UK infants. However the UK market is dominated by three brands owned by Multinationals based in France, Switzerland and Germany. 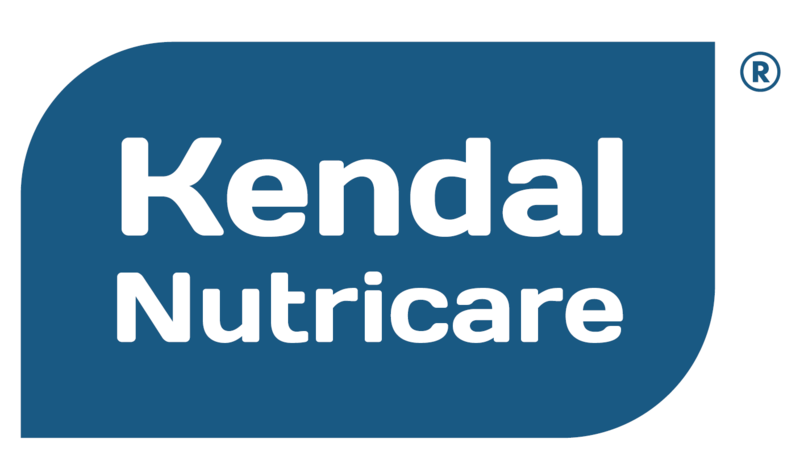 Kendamil is the only British infant milk brand on the market, using British milk and manufactured entirely in Britain, each of our competitors use European Milk and manufacture in Europe. Great Britain is known to have one of the highest food standards in the world, being strictly enforced at both farm and factory by inspectors from Defra, the Ministry of Agriculture, the Department of Health, Health & Safety officers, Environmental Health Officers, Ethical trade Auditors, HSE, Trading Standards inspectors, Soil Association inspectors, Halal inspectors and Kosher inspectors. Our formula is a traditional recipe using the full cream nutrients found in whole milk sourced locally from farms based in and around The Lake District. We believe that Breast Milk is best and that ‘Mother Nature’ puts 51% saturated fat into breast milk to give new born infants energy to grow as well as the essential saturated fats needed for brain & nervous system development. We know that cow’s saturated milk fats (triglycerides) are found only in the cream of the milk, which is naturally rich in calcium for bone development. By wet blending the full cream milk with the correct ratio of proteins, 60% whey and 40% casein (containing essential amino acids leucine, isoleucine, valine, alanine, tyrosine, argenine, cysteine, methionine, glycine, proline, asparagine & serine) our recipe aims to get as close as possible to natural breast milk. Additionally we add Omega 3 sourced from Pure Marine Algae and Omega 6 and prebiotic Galacto- Oligosaccharides (GOS) to help encourage healthy bacteria in the infants gut to flourish. 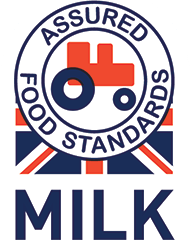 All of the milk we use in our formulas is traceable and certified by the Red Tractor Association. Kendamil is available now from Kendamil.com, ASDA, Morrisons, Booths, Amazon.co.uk and selected farm shops nationwide. Find out more about our brands. 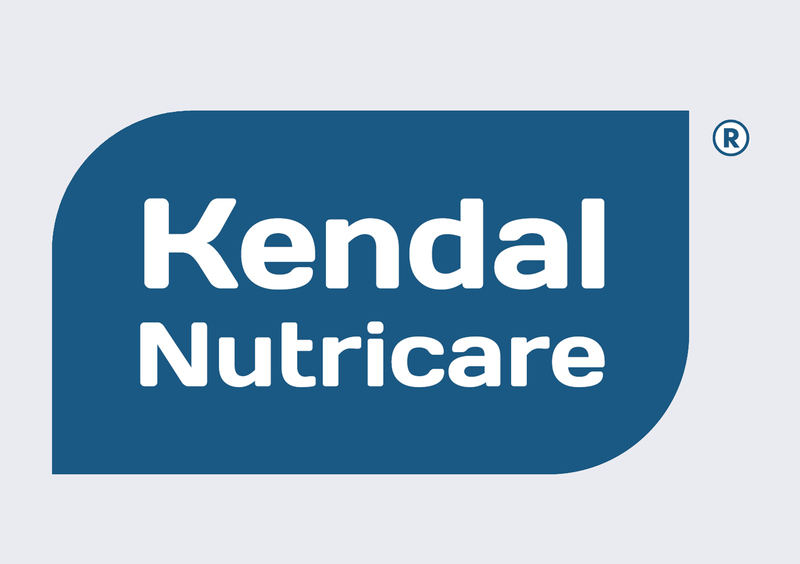 Read more about Kendal Nutricare.